Kenzie was born in Washington state and moved to Colorado at the young age of 4. Though she continues to be a Seahawks fan, she loves the beautiful landscape of Colorado. Her dream is to one day become a veterinarian and travel the world helping animals in need, along with opening her own animal sanctuary. She is hoping to soon return to school to gain a bachelor’s degree in biology and then go onto vet school. Kenzie currently has 5 rescue pets. 3 dogs, Fetty, Hux, and Ralphie. 1 cat Chancellor, and 1 tortoise Yoshi. 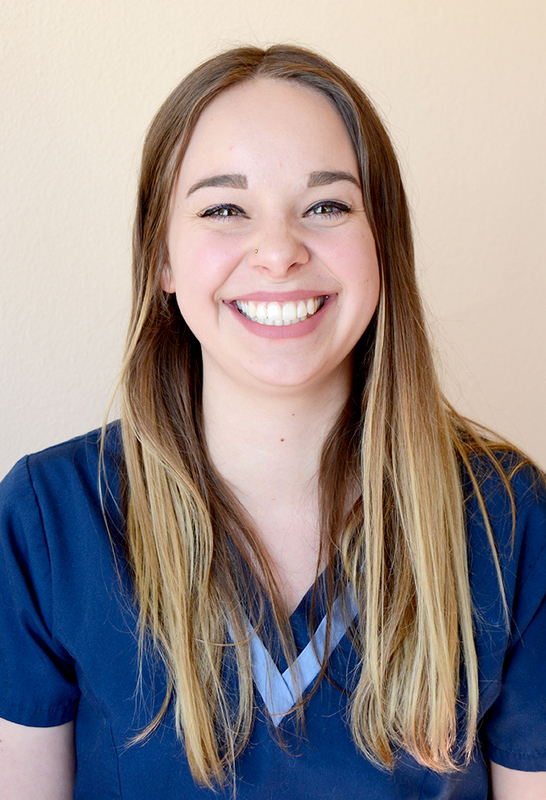 Kenzie has a true passion for animal rescue and is very excited to continue to learn and grow in the veterinary field.